With so many choices out there it is important to find the right agent. The Orange NY carefully selects and trains our salespersons to understand the needs of each client and the uniqueness that every town has to offer. You are NOT just another sale. You become part of a special personalized experience that will see you through the entire process from buying and selling to renovations and just plain ole advice whenever its needed. 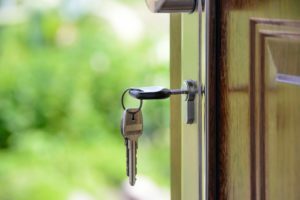 Our experts and long time residents of Westchester will help you navigate the often confusing process of buying a new home or apartment. We would be honored to work with first time buyers as well as second, third and even fourth time buyers!. At The Orange NY we pride ourselves on delivering top notch service to all of our clients. All of our agents strive to make the entire home buying easier for every buyer. Many of our agents are first time home buyers and can identify with the current demographic needs of today’s market. Are you in need of a a senior specialist? If so, let us help you find that special home that checks off all of your boxes so that you can start living your best life!